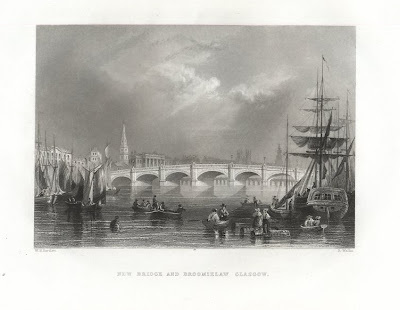 About 1840, drawn by W. H. Bartlett, engraved by R. Wallis, and offered on eBay by seller antiqueportrait, who says he's located in Dorset in the UK. Another of the prints in category Art > Prints > Antique (Pre-1900) > Topographical. Update 8 November: eBay seems to be rearranging their prints sections. More when it settles down.